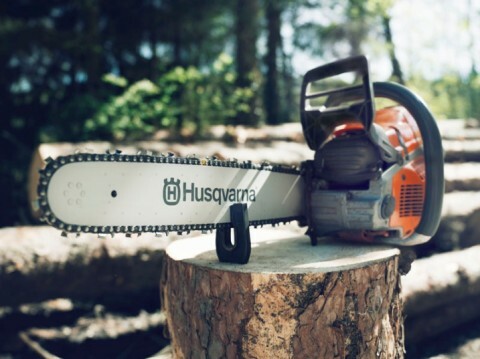 In years gone by, chainsaws were only available with a two-stroke engine. However, with advancements in lithium battery technology, there are now a multitude of battery powered and petrol powered variants. 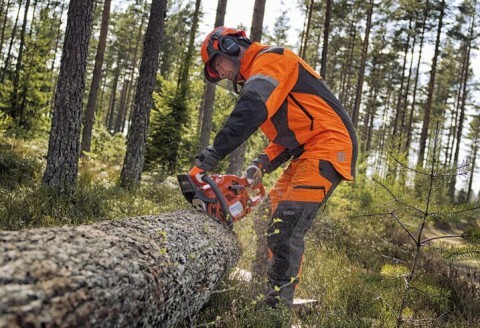 Both types of chainsaws have their own advantages, which may be preferable to some more than others. 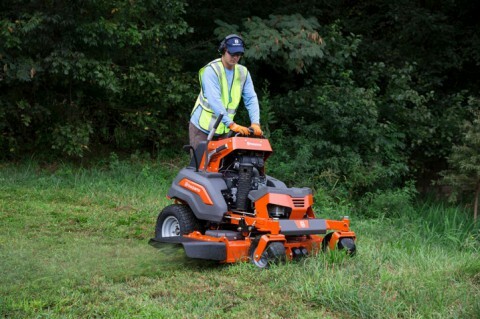 When it comes to lawn care, everyone has their own personal preferences. 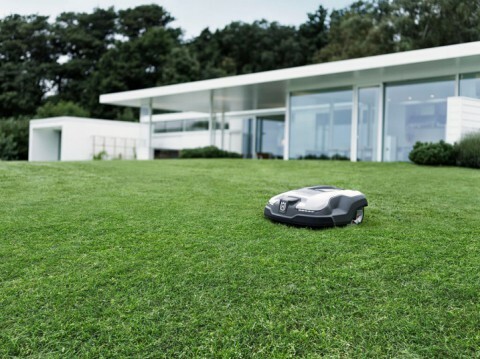 For many, mowing the lawn can be extremely therapeutic. 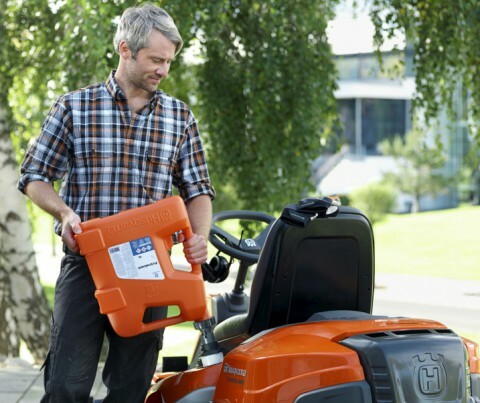 Like any machine, every lawn mower needs regular maintenance. Without regular maintenance, the chances of problems developing increases significantly as time goes by. Over time, leaves, moss, debris and even birds nests can make it difficult for rainwater runoff to drain away properly. Keeping your gutters free from obstructions can help them flow more efficiently and keep your property free from damp and flooding. These gutter cleaning tips should have you well on the way to gutters you can be proud of. 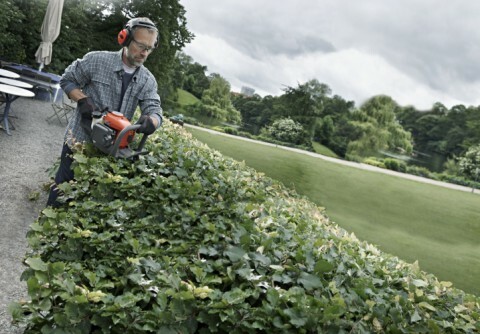 There is nothing better than seeing your hedges looking uniform, neat, and perfectly sculpted. 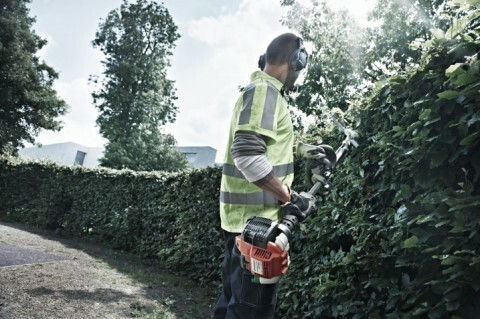 While there is nothing stopping you manually trimming your hedges with hand shears, a powered hedge trimmer will make the job quicker and easier, and provide a professional finish. If there’s one thing Australian homeowner’s take pride in, it is a well-kept lawn. 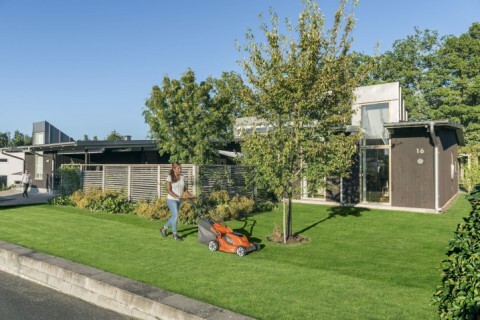 When a lawn is well manicured and in good condition, it can provide an aesthetically pleasing finish that even the most reluctant gardener will be proud of. Not to mention that it can really improve the overall value of any home, too. Fuel contamination is, as the name suggests, fuel that becomes contaminated or tainted with algae, water, rust, sediment and organic matter that collects toward the bottom of fuel tanks found at service stations. Contaminated fuel is not easy to avoid. Especially as you have no way of checking its quality before filling up your fuel storage container. 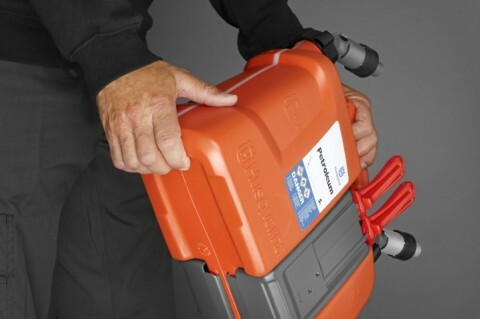 If you want your tools to last, you need to maintain them. That means regular care, cleaning, servicing and proper storage. Battery vs. 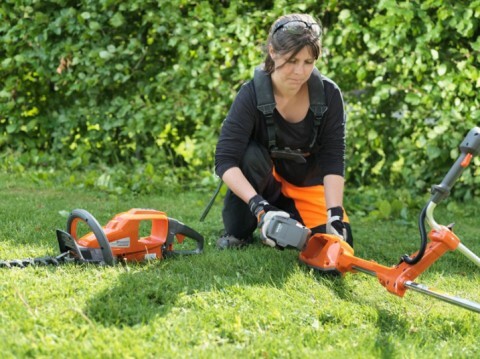 Petrol Grass Trimmers: Which is the Best Choice for You? In years gone by, mowing the lawn involved hours of pushing a heavy, loud, and sometimes temperamental mower up and down the property, and making use of a spade to get crisp edges. It was not only cumbersome, but the fumes and noise could be almost unbearable, for you and the neighbours. 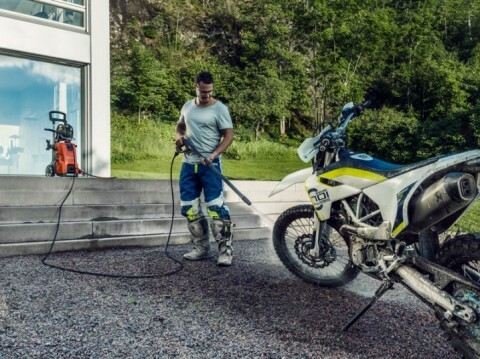 The new Husqvarna 572 XP®, designed from scratch to be tough enough for even the most demanding job: stronger, lighter and more manoeuvrable. 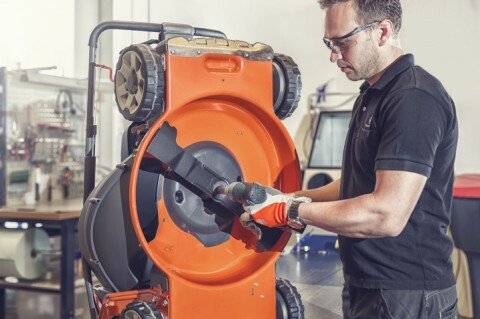 With their outstanding cutting performance, excellent cooling capacity and state-of-the-art filtration they’re built for maximised productivity, reliability and durability, day after day. 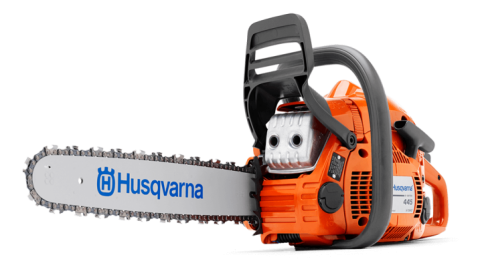 The Husqvarna X-Cut® is the world’s first original Husqvarna saw chain. 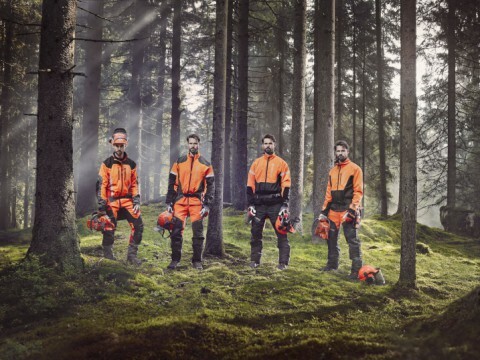 It’s designed for a single purpose: to optimize the performance of your Husqvarna chainsaw – and thereby maximize your output. 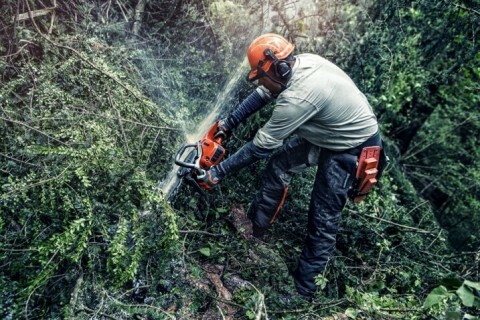 If you want to get the most out of your chainsaw, it’s important that you choose the saw chain that is exactly right. Here are a few things to keep in mind. Families trapped in their homes. Trees coming straight at you while working. 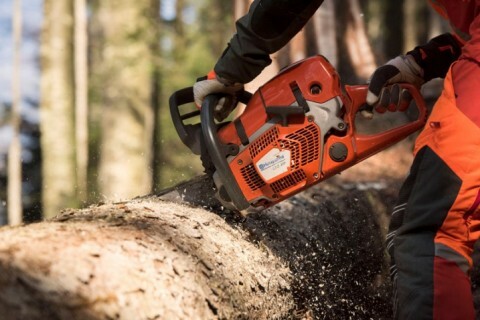 As a firefighter in frequently storm-hit Mississippi, Woodman Speights has plenty of experience working with chainsaws in tough conditions. Like the dangerous task of storm cleanup – something that should only be done by trained professionals. “I’ve seen some serious damage,” he says. 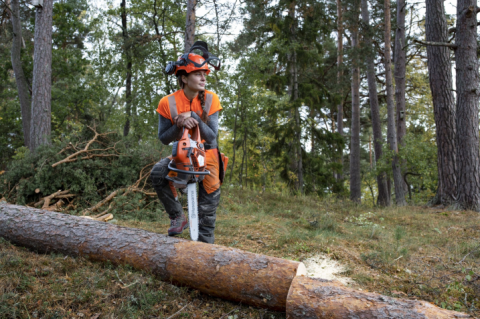 At Husqvarna, we’ve worked hard to learn what defines comfort in professional forestry and logging, how it can be improved, and what type of comfort is needed in each part of your workday. Copyright © 2018 Farrand & Mason Ltd.